Why should Architects & Engineers use a specialist Insurance Broker? 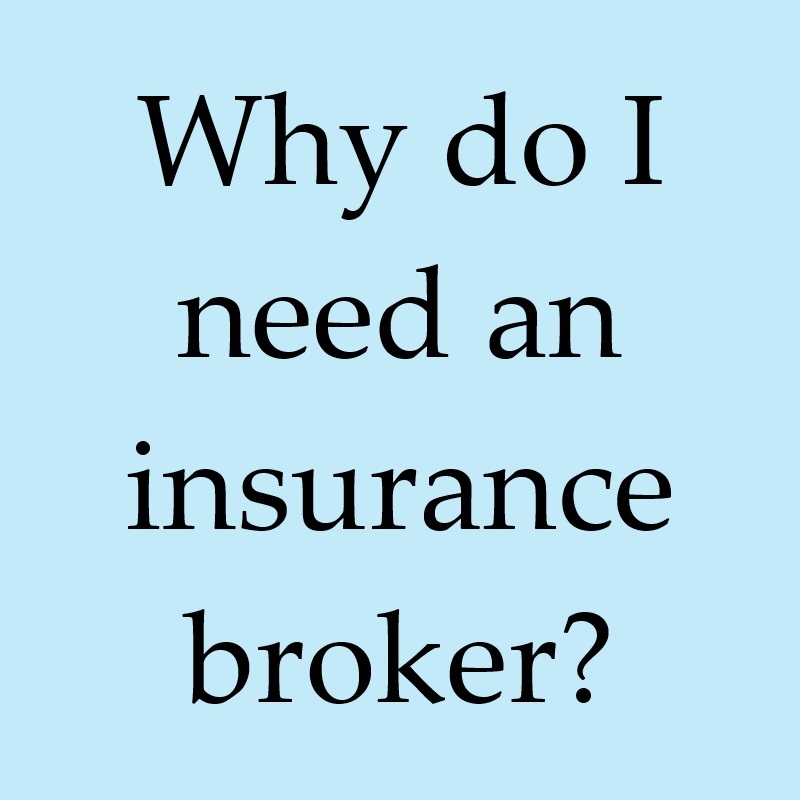 Why is an insurance broker necessary for design professionals? Shouldn’t architects and engineers be able to access insurance companies and purchase Professional Liability policies directly? 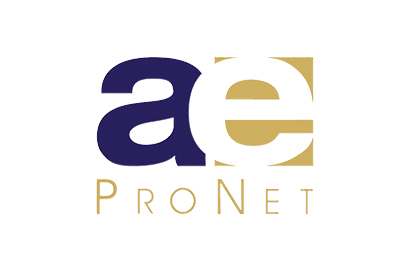 Members of a/e ProNet are professional, independent brokers who serve the insurance needs of design professionals. Membership in our association is by invitation only, and members must be experienced and have a minimum number of design professional clients, as well as a minimum amount of premium volume. Our members must also provide their clients with services beyond the sale of a professional liability policy. In addition to knowing the professional liability marketplace, they negotiate the best product at the best price for their clients. That negotiation happens every year at renewal time, and because our members are independent—not obligated to any one insurance company—they are in the best position to compare and contrast policies. Often, the time and expertise this process requires is underestimated by A/E clients. With a specialist broker, the A/E can rest assured that they have an advocate annually, both in relation to their bottom line and their exposure as a professional in a demanding and risky environment. Most importantly, though, that advocacy doesn’t end when the renewal has been processed. The rest of the year, our members’ clients can count on their specialist brokers to provide services such as contract review, accredited continuing education, and other risk management services. So, specialist brokers are important. They find you the best coverage for the best price, and they save you the considerable time it would take for you to do it on your own. Why an a/e ProNet broker? Our members do everything mentioned above, and they are supported in this endeavor by a/e ProNet. We maintain a very active website full of valuable information—newsletters, contract review guides, and other tools—which is openly available to our members’ clients. a/e ProNet publishes books and periodicals to assist clients in their daily practice, too. The last book was entitled Risk Management for Design Professionals in a World of Change, edited by Kent Holland. Beyond these tangible resources, a/e ProNet has another big plus. Given the collective experience and premium volume held by our membership, we are in a strong position in our dealings with insurance companies as a group. The top professional liability insurance carriers send representatives to our annual meetings to answer questions and announce policy updates. The feedback our members provide at these meetings is taken into account when underwriters anticipate new changes to their A/E insurance programs. We also maintain working relationships with the AIA, ACEC, NSPE and other important industry organizations. For example, in 1990 we endowed a scholarship fund in partnership with the AIA, which awards two $5,000 scholarships to graduate architectural students each year. (The deadline for the 2013 scholarship is November 15.) This year, we also partnered with the Society for Design Administration (SDA) for the first time; as a partnership perk, a/e ProNet has committed to pay one half of a new SDA member’s dues if that member’s insurance broker belongs to a/e ProNet. Not yet convinced? Check out How to Select a Professional Liability Insurance Broker, an early edition of our ProNet Practice Notes which remains relevant today. The benefits of using a specialist broker, particularly an a/e ProNet broker, are numerous. If you are not yet using a member of our association, we encourage you to contact your local a/e ProNet broker today via our website. If you have additional questions, please feel free to contact our Executive Director, Dave Johnston via our Contact Us page or at 407-870-2030.